IMPROVE YOUR PROSPECTS WITH A UNIVERSITY LEVEL QUALIFICATION! It's time to apply now! Need help finding the right course? Fill in the ENQUIRY FORM or call 0151 551 7777. 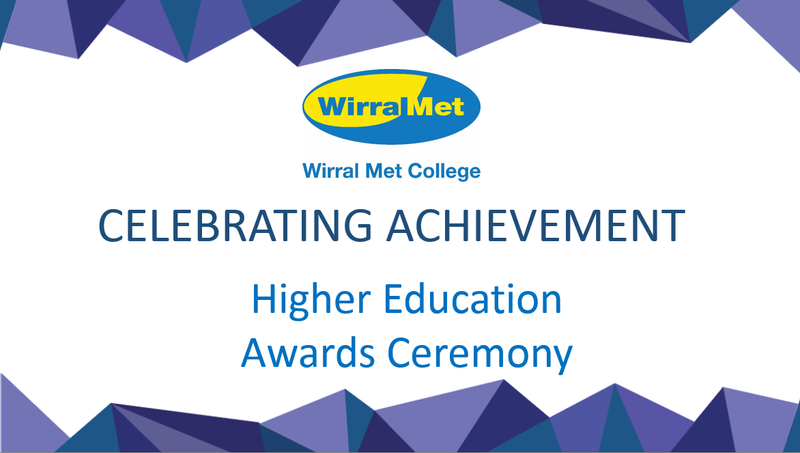 WHY STUDY AT WIRRAL MET? Student bursaries are available - find out how affordable university level study is!